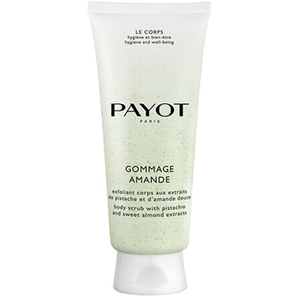 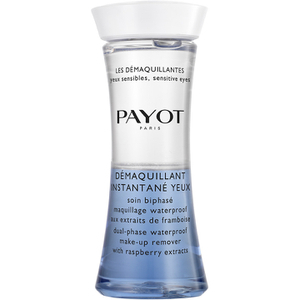 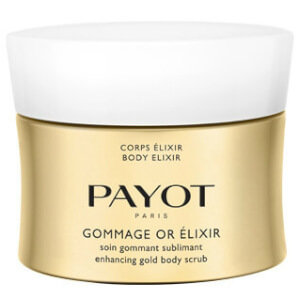 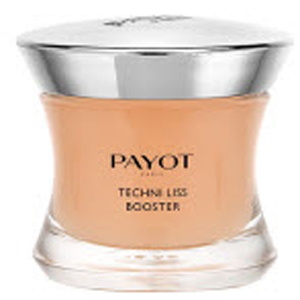 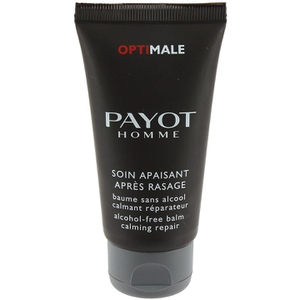 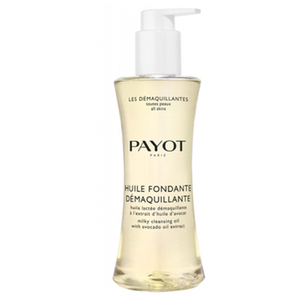 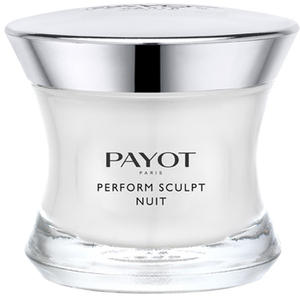 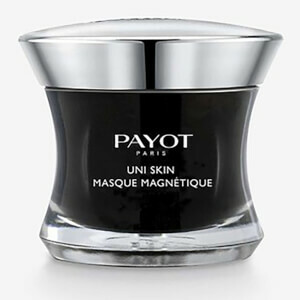 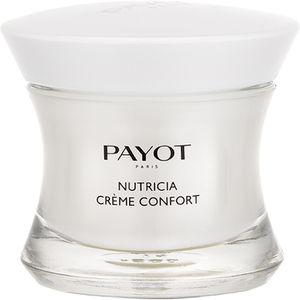 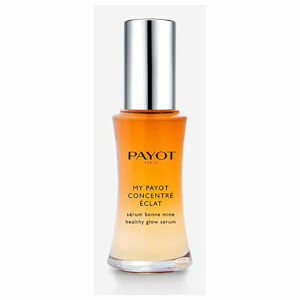 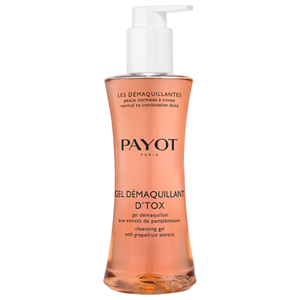 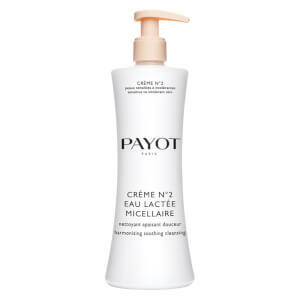 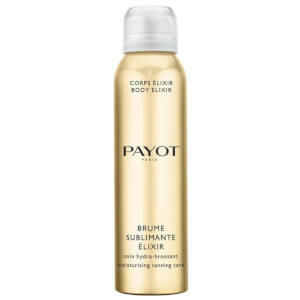 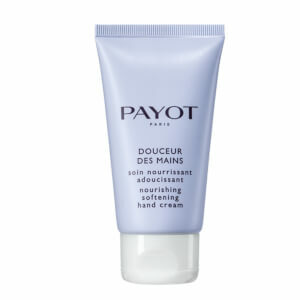 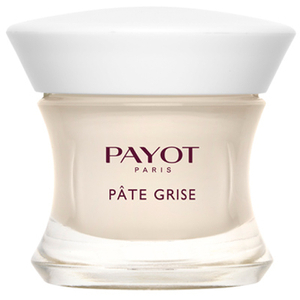 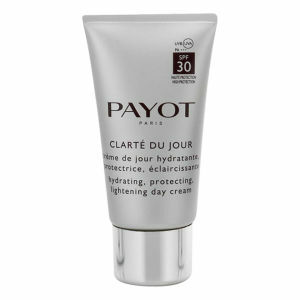 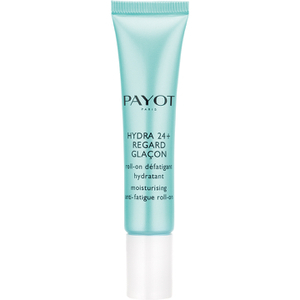 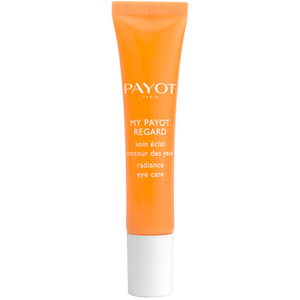 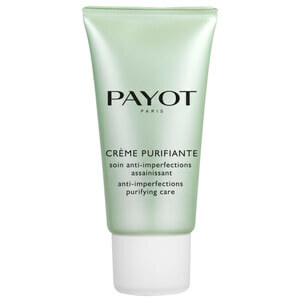 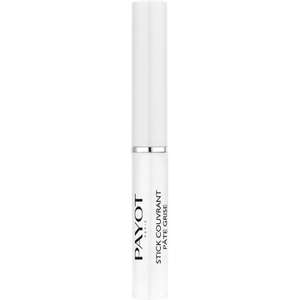 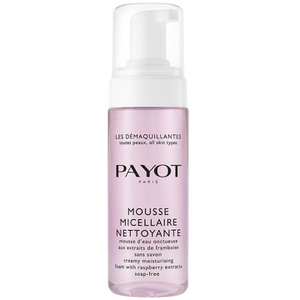 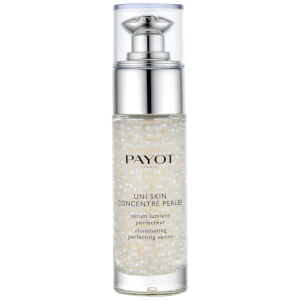 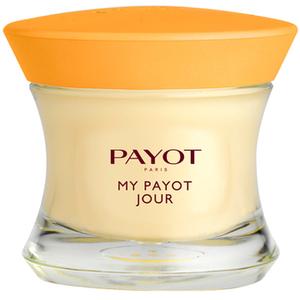 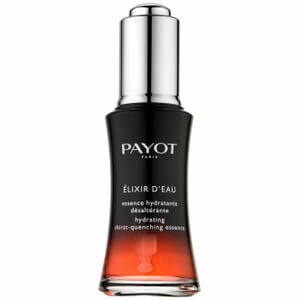 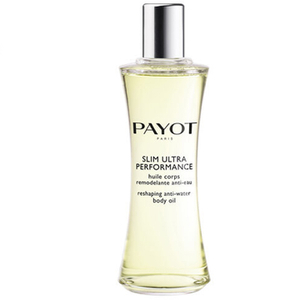 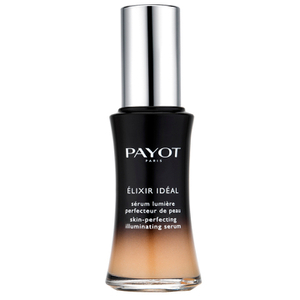 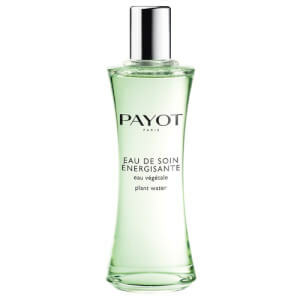 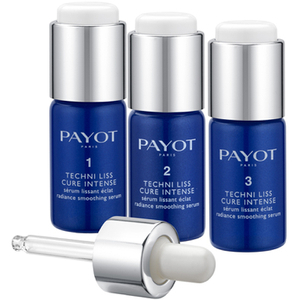 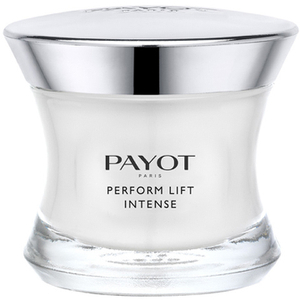 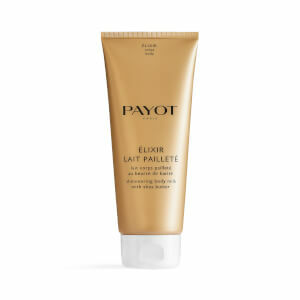 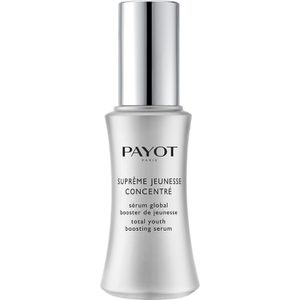 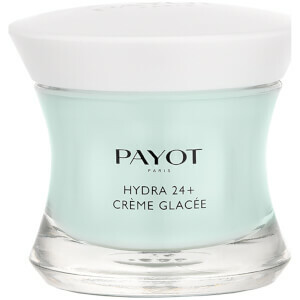 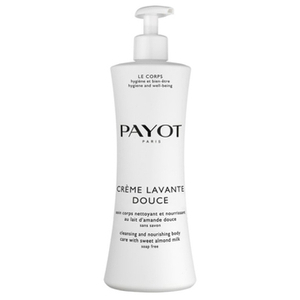 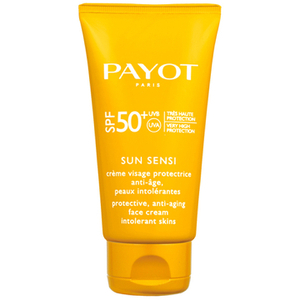 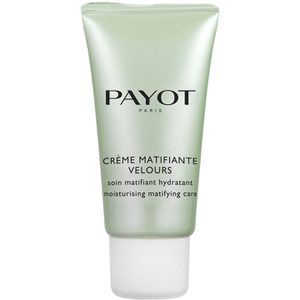 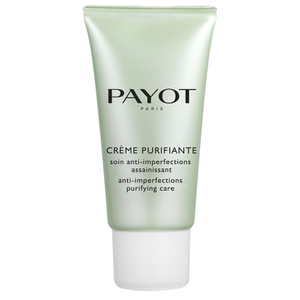 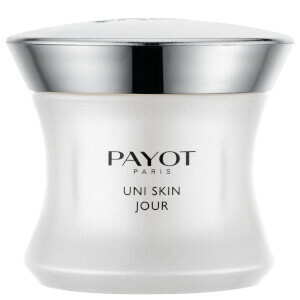 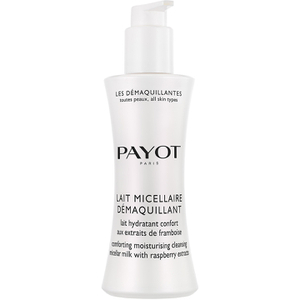 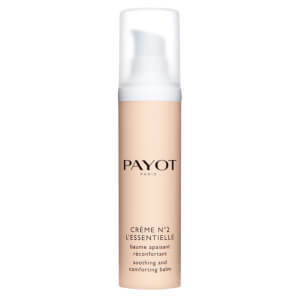 Payot is a French luxury skincare brand with origins dating back almost a hundred years, to the 1920s. 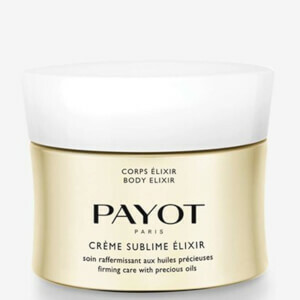 Founded by Dr. Nadia Payot, the brand’s philosophy revolves around looking after your face as you would your the rest of your body, exercising it and ensuring it remains fit. 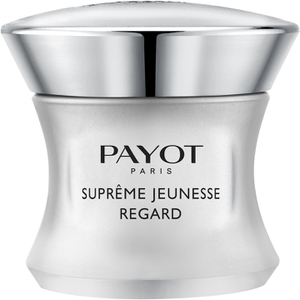 This unique concept has translated into a range of products that complement the idea of ‘facial exercise’ and promote a youthful complexion. 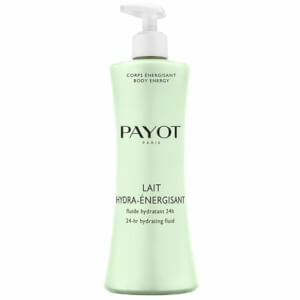 Payot offers an innovative and expansive range of face and body products to suit a variety of skin types and concerns. 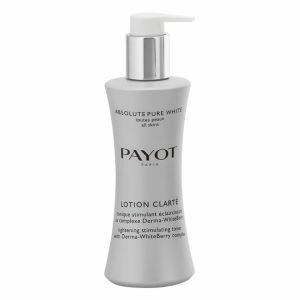 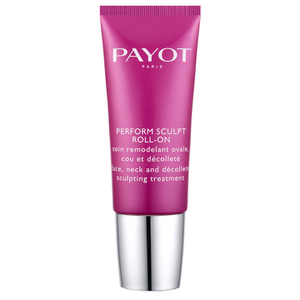 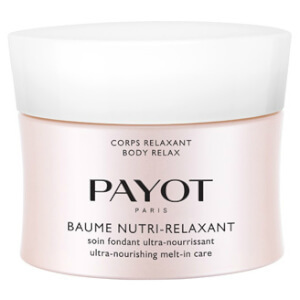 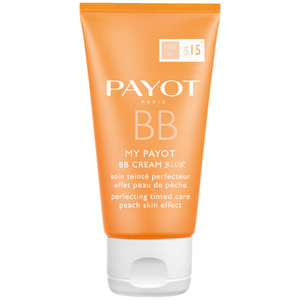 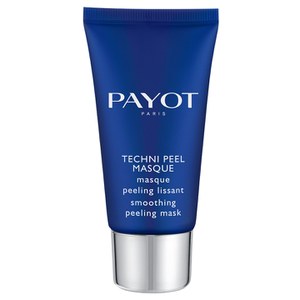 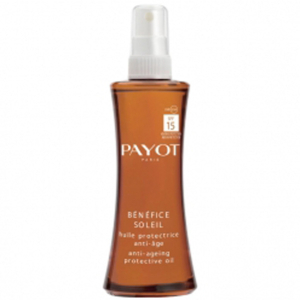 Payot incorporates high-quality ingredients into their products to assist in maintaining supple, soft skin for longer. 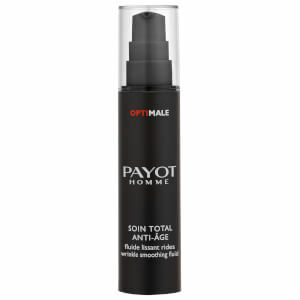 They believe that divulging some of the secrets of their unique formulas is a small price to pay in exchange for the absolute trust and benefit of their customers.